We take great pride in helping our patients through their dental treatment with kindness and compassion. We are a dental practice concerned with your total well being, treating a variety of ages from children to seniors. The office is located on the first floor, street level, making easy access for our older patients. Our office staff is friendly and ready to make your treatment pleasant and comfortable. We have convenient payment plans available and will work with your dental insurance. We also accept Mastercard, Visa and Discover Card. Dr. Michael Biasiello's extensive educational background includes a B.S. Degree in Biology from Loyola University of Chicago and his D.D.S. Degree from Loyola University School of Dentistry at the Medical Center in Maywood. 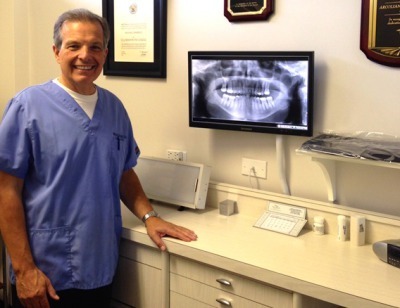 Dr. Biasiello graduated in 1985 and has been serving his patients for over 30 years. He also attended the Hospital Dentistry Program at the University of Illinois at Chicago, College of Dentistry. His postgraduate practice encompasses a variety of practical experience including serving as Associate Professor of Removable Prosthodontics at the Loyola University School of Dentistry at the Medical Center. He has also been an Associate with an array of highly respected dental professionals throughout his career. He now practices solely at his office in Park Ridge, IL. In 1996 Dr. Biasiello served as President of the Arcolian Dental Arts Society and in 2006 was selected as their "Man of the Year". He is active in the Chicago Dental Society, Northwest Side Branch and has served as Secretary, Vice-Chairman and Chairman of the Mediation Committee. 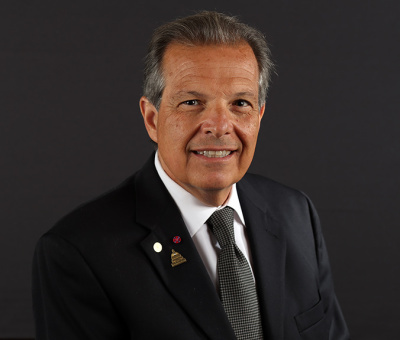 In 2012 Dr. Biasiello served as the President of the Northwest Side Branch of the Chicago Dental Society and presently serves on the Peer Review Committee for that Branch. Dr. Biasiello is a member of the American Dental Association, the Illinois State Dental Society, the Chicago Dental Society, the Independent Dental Organization and is a Fellow in the Academy of General Dentistry. He is also a Fellow in both the American College of Dentists and the International College of Dentists. Dr. Biasiello is constantly attending continuing education courses to keep up with the latest techniques and procedures in dentistry. He has a passion for dentistry, which is evident through out his practice. He is married and has two sons and a daughter. Our dental practice offers a wide variety of services in a caring and compassionate atmosphere. We are a general dental office with an emphasis on family dentistry, treating patients from children to older adults and everyone in between. Our gentle touch is appreciated by all of our patients. The best place to start is to call our office for a consultation where you can meet with the doctor and discuss your needs and concerns. 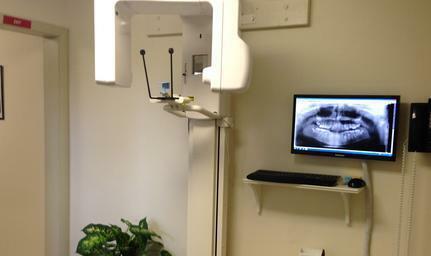 An oral examination and x-rays would then be needed to create a baseline of information. We would then discuss your final treatment plan with you and answer any questions. There are times when the doctor may refer you to a specialist for treatment, if he feels it is in your best interest. He works closely with many highly talented and caring dental specialists. There are also times when the oral health of the patient is excellent, and extensive treatment is not required. At these times a regularly scheduled examination and dental prophylaxis is all that is required. One of our highly trained dental hygienists will do the cleaning and the doctor will examine the patient afterwards. It is extremely important to have your teeth checked and cleaned at least every 6 months to rule out any disease or infection. As stated before though, it is always best to call us to discuss your specific needs. Karla Albanese, R.D.H. Annie Davis, R.D.H. Angela Lima, R.D.H. Copyright 2017 Biasiello Dental All rights reserved.